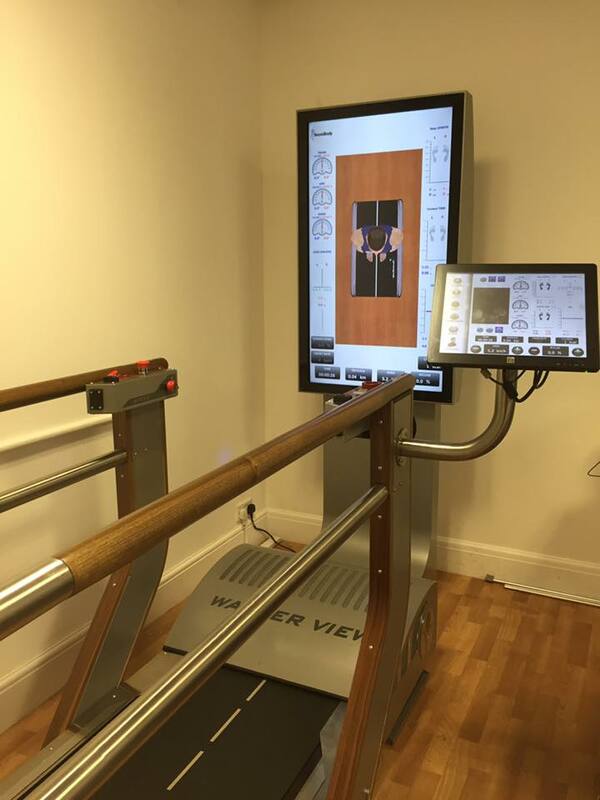 For the most advanced and accurate gait analysis possible we have the first Walker View treadmill in the UK! Built in sensors beneath your feet, 3D camera for full body analysis during the gait cycle, training programmes, virtual reality scenes and much more! 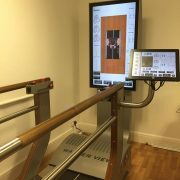 We are very happy to announce that we can now offer this advanced for of full body gait analysis as used by top athletes such as Kenyan Olympic champion Priscah Jeptoo!